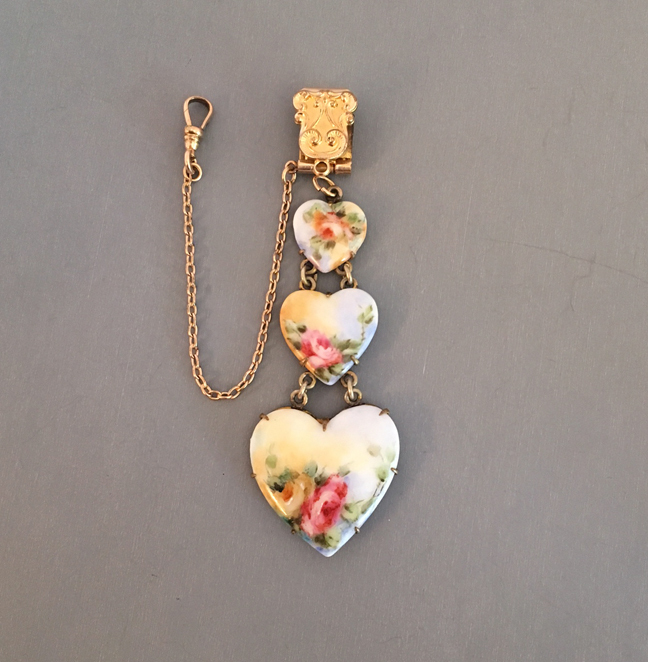 HEARTS charming hand painted porcelain hearts watch fob, 3" long and 1-1/8" at the widest. 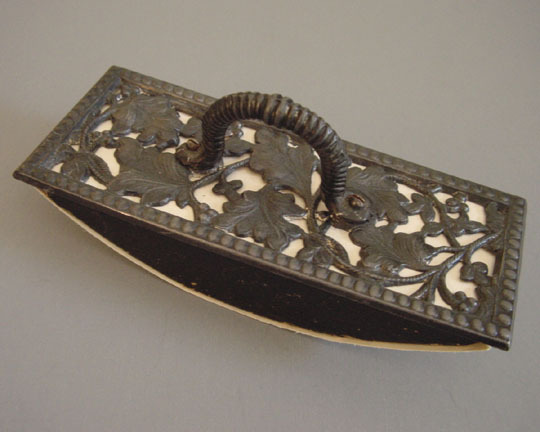 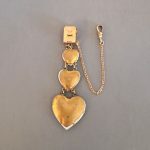 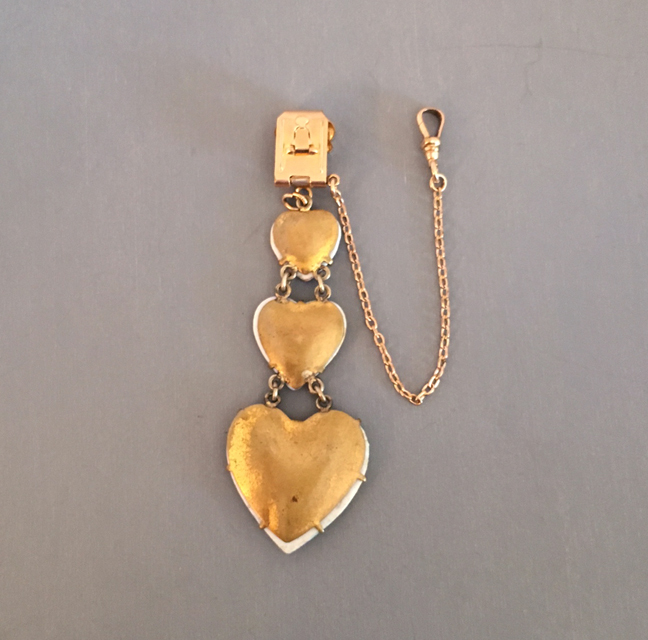 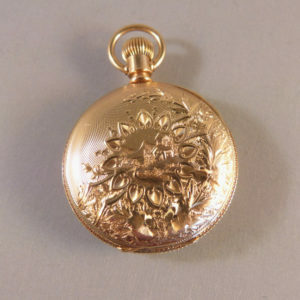 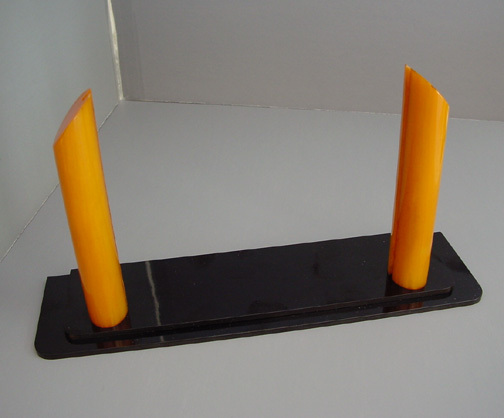 The top part would hook to your clothing and the hook at the end of the chain would hold a small watch or locket. 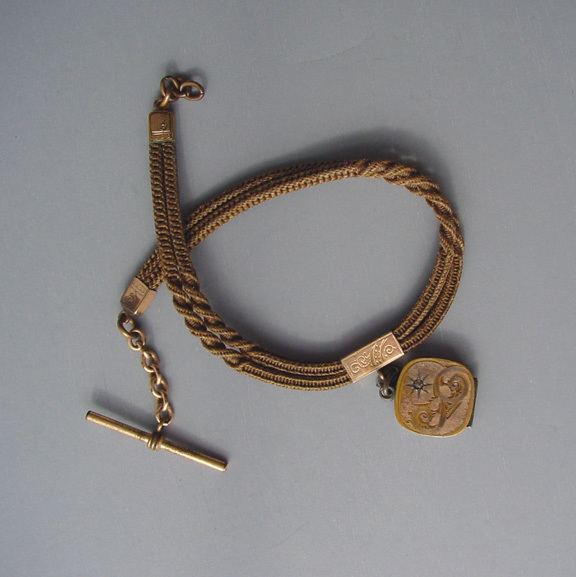 In excellent condition, fobs like this were used often from the turn of the last century to the 1930s.